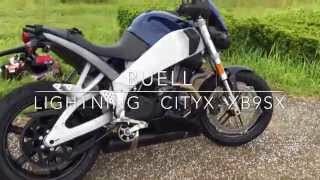 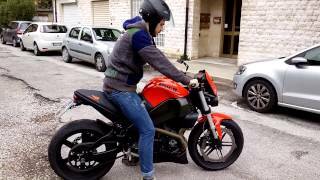 Buell CityX Lightning .. New Bike! 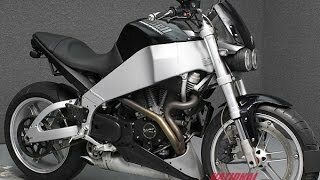 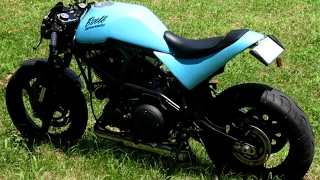 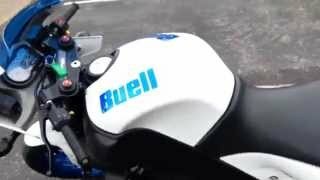 Buell XB 12 Race bike v2. 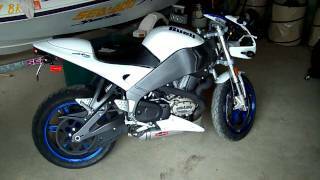 Got another bike! 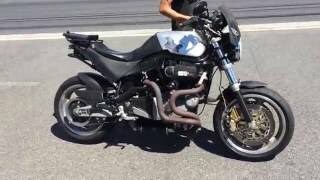 BUELL SUPER TT! 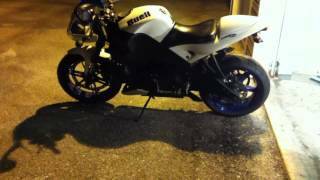 BUELL Custom Thunderbolt S3 with small S1 tail & MT03 headlight. 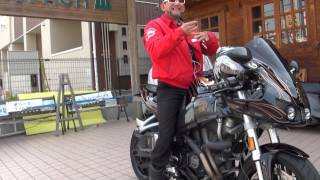 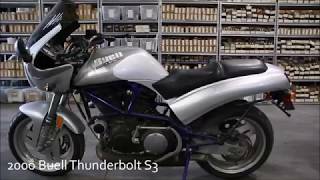 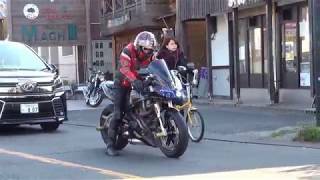 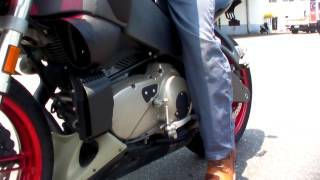 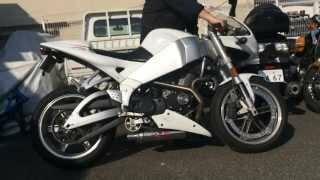 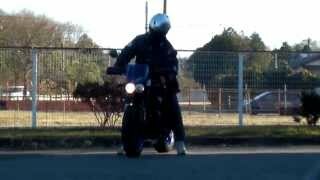 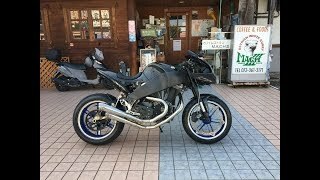 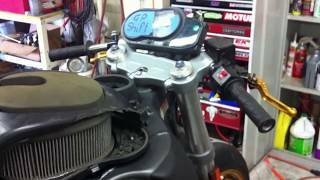 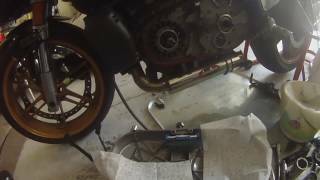 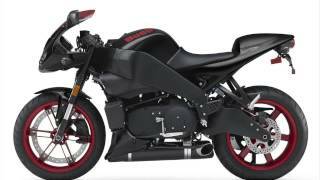 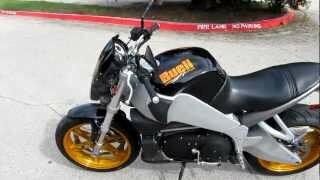 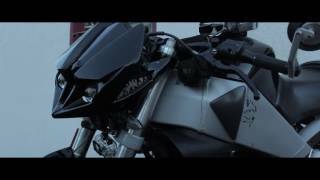 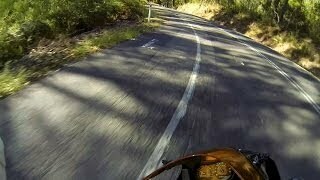 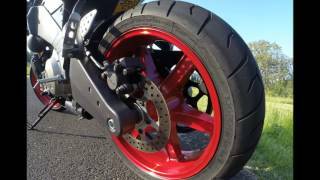 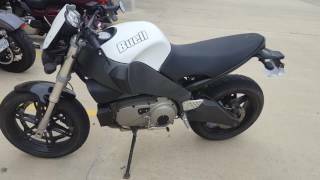 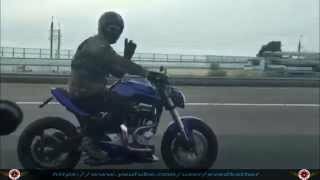 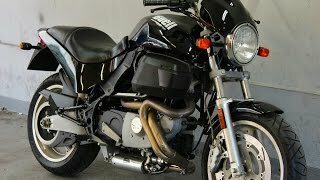 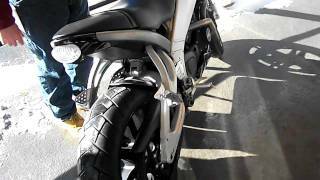 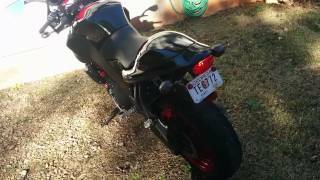 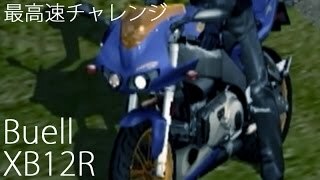 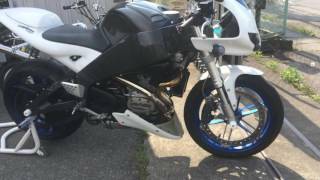 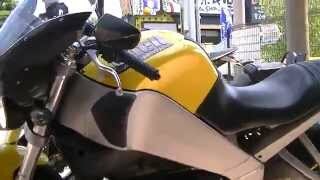 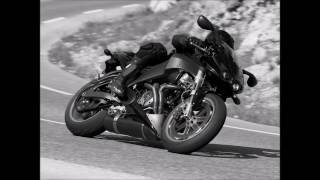 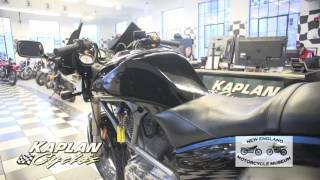 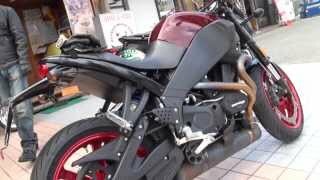 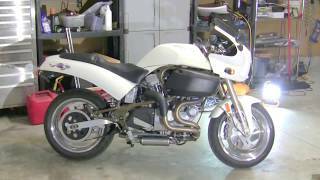 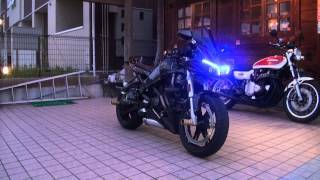 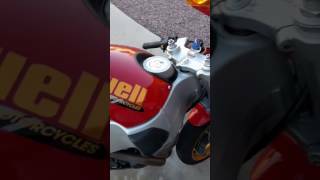 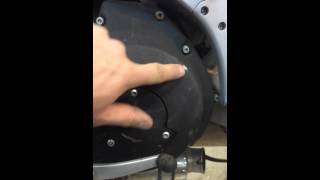 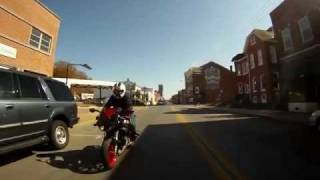 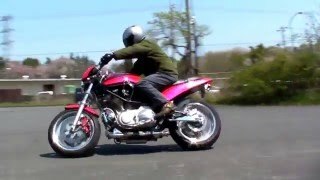 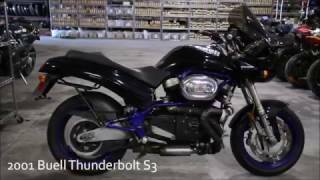 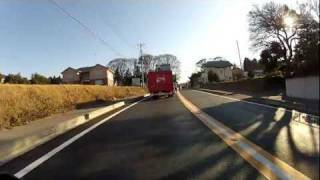 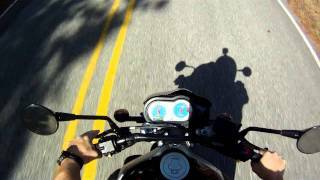 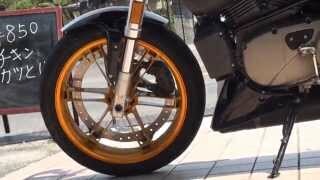 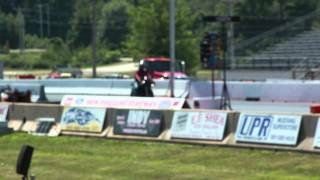 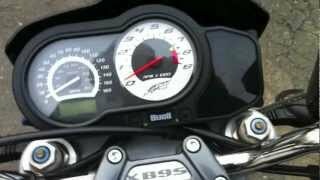 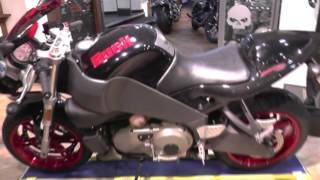 1997 Buell Thunderbolt | BAD*SS HD POWERED SPORTBIKE | WATCH IT RUN! 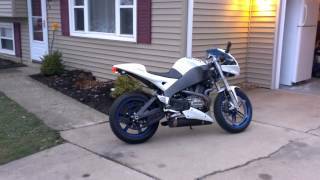 2008 Buell Firebolt Xb12R For Sale in Buffalo Ny. 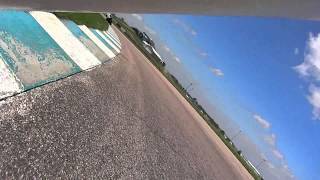 Heartland Park Topeka Motorcycle Track Day laps on my Buell XB12R.